It’s a jungle out there. No. Really. Take a stroll through the Sydney CBD and you’ll feel like a chorus member in The Lion King. 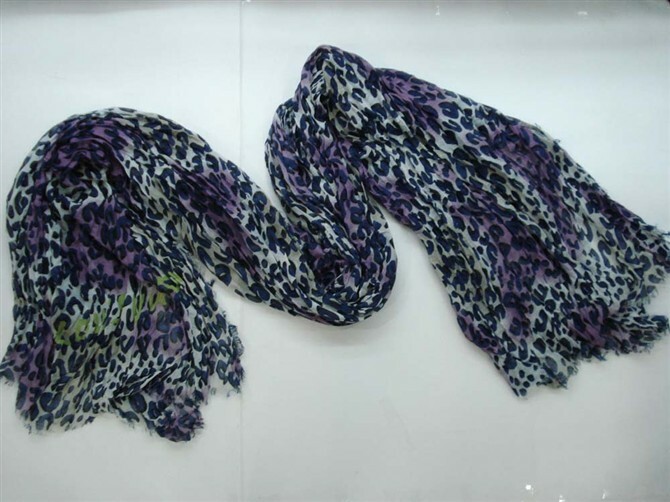 It’s the profusion of animal print. Shoes, leggings, jeggings, pants, scarves and bags. It’s everywhere. I’m even wearing a leopard print scarf right now as I write this, so it’s not the animal print that bothers me, it’s more about the mixing. 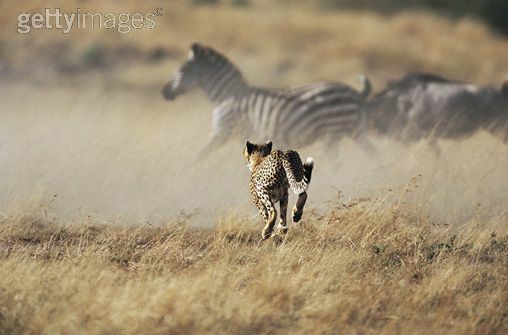 is in a state of high anxiety about being constantly pursued by the cheetah? Didn’t this cross her mind as she was dressing in her David Attenborough nature documentary outfit? Apparently not. It reminded me of the Northern Italian women I saw at London Zoo, wearing fur coats. (I’m guessing they were Northern Italian, they could have been German, but the Northern Italians do like a bit of fur.) It was cold. But a fur coat? At the zoo? There they were with their children, cooing and ahhing at the cute and fluffy marmosets, quite oblivious to the distress they were causing the animals. Not caring about their flagrant flaunting of the marmosets’ second cousins, twice removed, so casually draped around their Milanese shoulders. It just all felt a little bit, well, tasteless. But back to the African Savannah, those wild grasslands of George St and the jungle forests of Hyde Park. I’d like to make a suggestion. Try not to mix your herbivores and carnivores. In fact, I think one species at a time, on one article of clothing at a time works best for maximum animal print impact. The cross-species patterning is just not a good look.